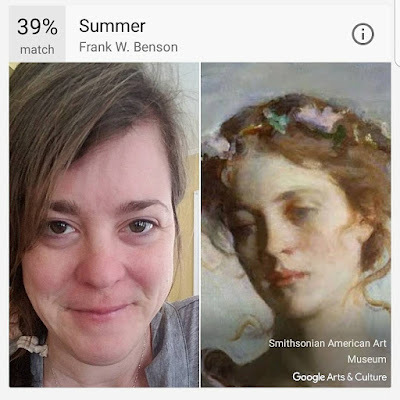 Have you tried the Google Arts and Culture app yet? 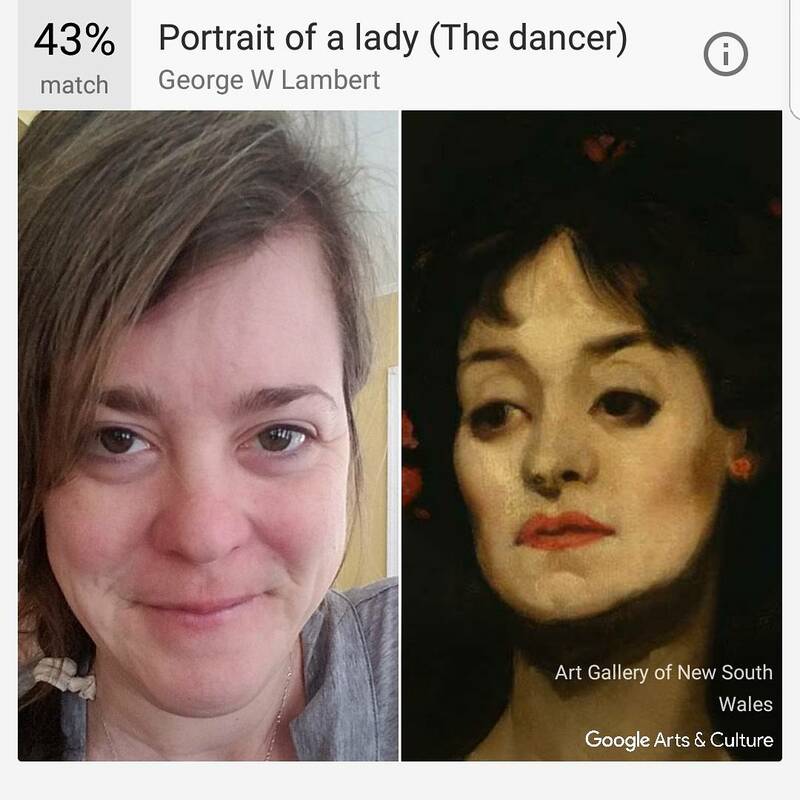 I loved taking selfies to see if there was a portrait that matched my face. Apparently, I have two sides to my personality! That is fun! I do see some similarities!